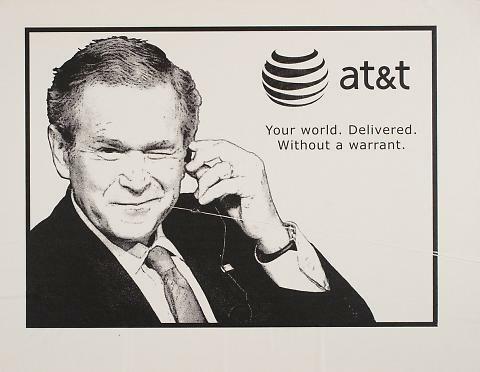 AT&T. Your world. Delivered. Without a warrant. american telephone and telegraph co.